Hosted by Petula Clark, The British Beat is back as My Music travels on location to London and around the UK to the places where the British Beat was born. The special features live performances by The Zombies, Wayne Fontana, Eric Burdon & The Animals, Gerry & The Pacemakers, Chad & Jeremy and Peter Noone, former lead singer of Herman’s Hermits. 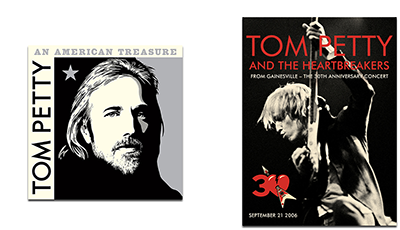 * denotes bonus songs not included in broadcast. 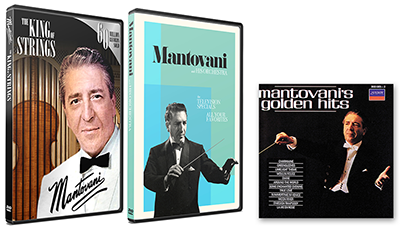 Please Note: The 3 DVDs in this set are packaged in 3 separate plastic DVD cases. 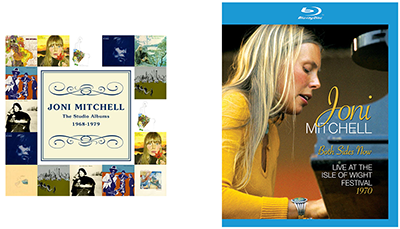 One case has the program DVD (DVD #1 below) and is titled The British Beat. 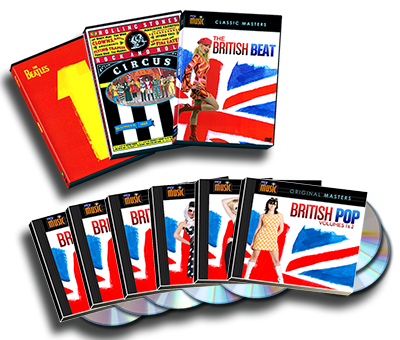 The additional two DVDs are The Beatles 1 and The Rolling Stones – Rock and Roll Circus.This special collection features 123 songs in all, with 102 original recordings plus 21 songs recorded live for The British Beat broadcast program.